Gaining independence from Spain in 1821, Honduras literally means "depths" in Spanish. Slightly larger than the American state of Virginia at 43,278 square miles, Honduras is the second-largest of the 7 Central American nations. Honduras also has a population comparable to that of Virginia at 8,249,574, according to a 2010 estimate. The tropical country is host to two of the 5 largest metropolitan areas in Central America. Honduras is the 4th poorest country in the Western hemisphere, with a GDP (PPP) per capita of $4,839, according to the IMF (International Monetary Fund) in 2013. Even after taking into account the relatively lower cost of goods in Honduras, this means that the average Honduran makes almost 11 times less than the average American, who has a GDP (PPP) per capita of $53,101. 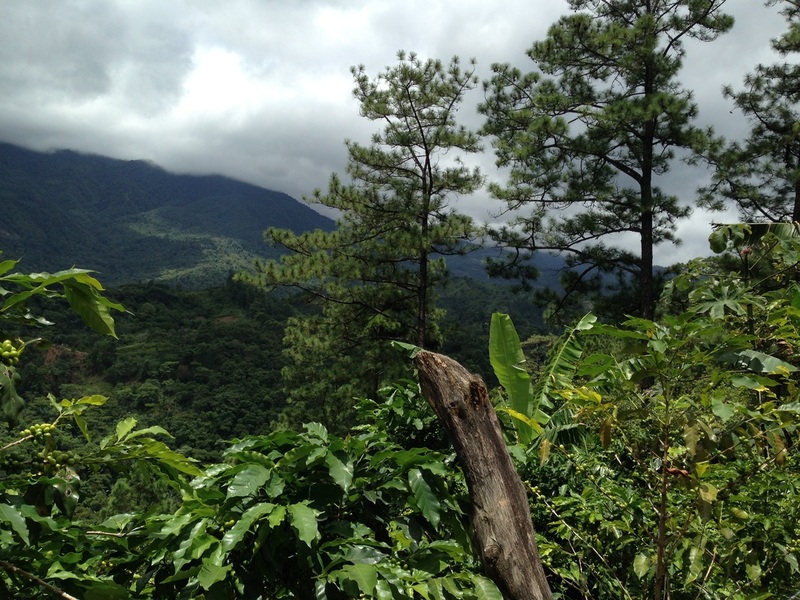 San Pedro Sula, the city in which Coffee 4 Kids operates, is the 2nd largest city in Honduras. It currently holds the grim distinction of being the murder capital of the world, with a homicide rate of 187 per 100,000 people. That number is 4 times higher than Detroit’s rate of homicide, which at 47 murders per 100,000 people, is the highest in the United States. The violence in the city, which can be attributed to Honduras’ strategic location in the Central American drug smuggling route, has had a direct impact on the 2014 American Immigration Crisis. The steep rise in unaccompanied Honduran children trying to cross the border into the US (968 in 2009 to 17,582 in 2014) highlights efforts by the Honduran poor to escape the violence that frequently seems interwoven with their lives. While the wealthy in Honduras are able to afford electric fences, high perimeter walls, and guards with automatic weapons, the poor must face the reality that leaving their own country is often the best and only option. 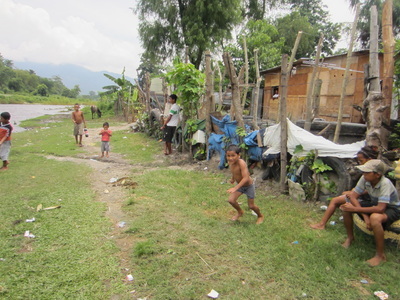 According to the World Bank, 64.5% of Hondurans live below the poverty line. Coffee is Honduras’ biggest export, with the popular drink accounting for 22% of total Honduran export revenues. 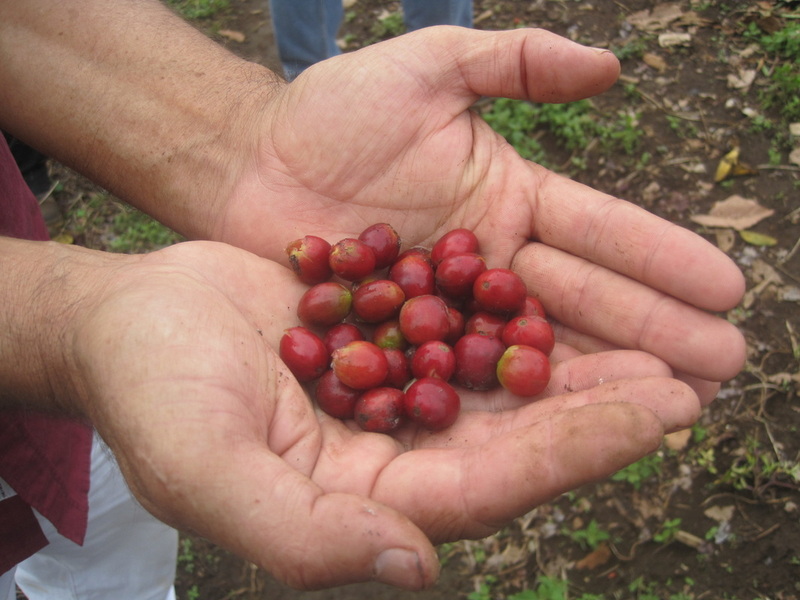 Unlike the banana industry, which is dominated by corporate giants, Chiquita and Dole, the coffee industry is supported by small farmers who make up 92% of coffee producers in Honduras. This creates a unique opportunity for greater equality as well as less corporate abuse of Honduran coffee workers.